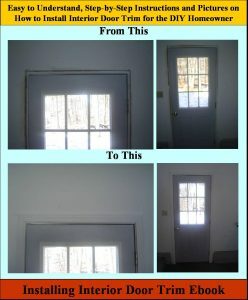 In this video, Mark Donovan of HomeAdditionPlus.com steps you through the process of removing a damaged piece of baseboard trim and replacing it with a new one. Installing baseboard trim is easy to do with the right tools and after watching this video. In this video you’ll learn how to, and where to, attach baseboard trim to wall studs. You’ll also learn how to make the right miter cuts for inside corners and outside corners. 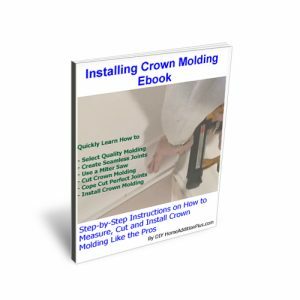 By the time you are done watching this video you’ll be able to replace your own piece of damaged baseboard trim within less than an hour. 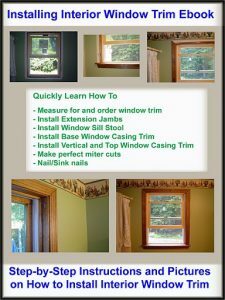 In this video Mark covers everything from removing the old baseboard trim piece to caulking and painting the new section of baseboard trim.